Putting together a business plan is vitally important but requires some caution. We are reminded that the realities of life happen to us while we are busy making other plans. For all the well thought out plans we still need to respond to events and circumstances. This episode explores five reasons why we should be cautious about the amount of time invested in planning, as well as the danger of becoming rigidly attached to our plans. 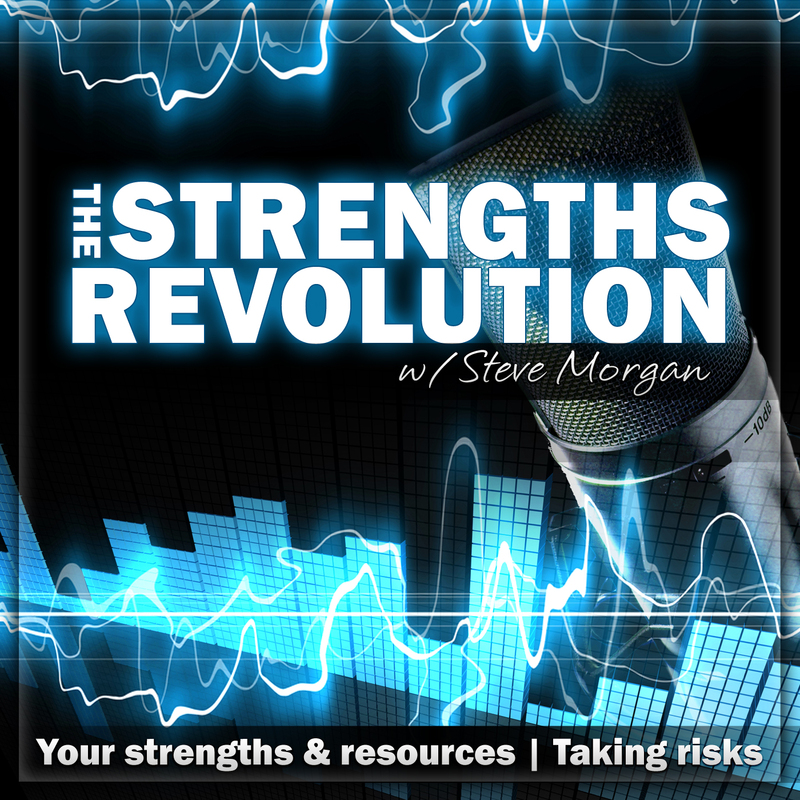 Steve Morgan uses his own experiences through the Practice Based Evidence Consultancy in response to each of the points of caution. “There is nothing more frightful than ignorance in action.” [Goethe].